Walgreens has agreed to settle two charges brought by the federal government and pay a total of $269 million. Both revolve around alleged improper billing procedures. The retail pharmacy was charged with defrauding a federally-funded health care program and mischaracterizing a consumer discount program. The company agreed to resolve charges that it billed Medicare and Medicaid for hundreds of thousands of insulin pens it sent to people who didn’t need them. In the second settlement, the company agreed to resolve claims that it failed to disclose lower drug prices to consumers who could have taken advantage of them through a discount program. In a statement to the media, U.S. Attorney Geoffrey Berman in Manhattan said the government acted because overbilling in the government’s health care programs provides an undue burden on taxpayers. He said Walgreens had "admitted and accepted responsibility for the conduct the government alleged in its complaints under the False Claims Act." 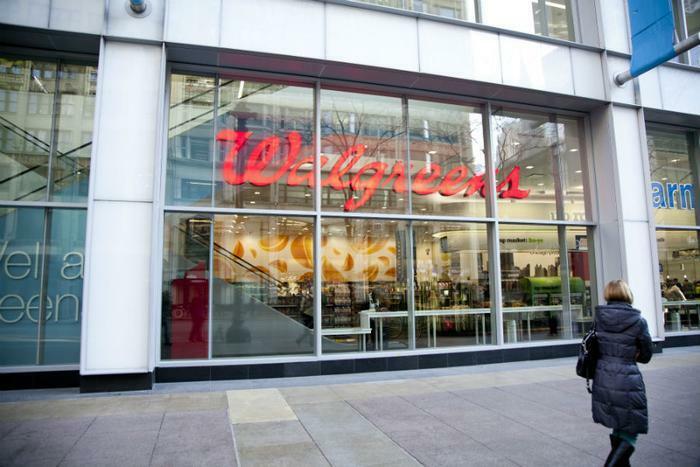 For its part, Walgreens said it is happy to resolve the government’s lawsuits. In a statement to the media, it said it cooperated with the government’s investigation but admitted no wrongdoing. "We are resolving these matters because we believe it is in the best interest of our customers, patients, and other stakeholders to move forward," a Walgreens spokesman said. The government complaint said Walgreens had set up its computer systems so that pharmacists could not provide less than a full box of five insulin pens. Justice Department lawyers further claimed the company then submitted falsified data showing the number of daily doses never exceeded limits set up for the program. The result, the government charged, was that “substantial quantities” of the drugs were wasted while Walgreens pocketed millions of taxpayer dollars. In the second, smaller settlement Walgreens was charged with failing to tell Medicaid that consumers who enrolled in the Prescription Savings Club paid less for drugs than what the company charged the government.